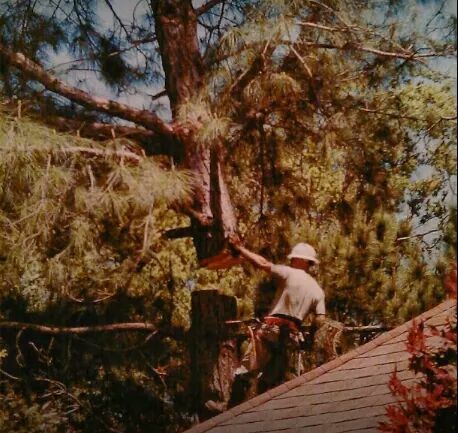 At Alabama Tree Surgeons, we are a Christian-based company that offers a full line of tree services. 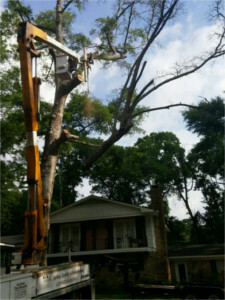 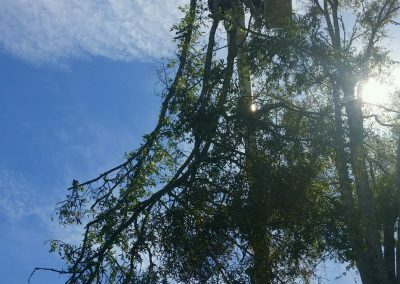 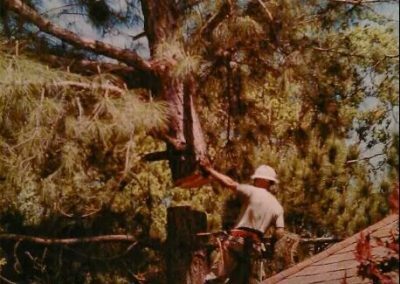 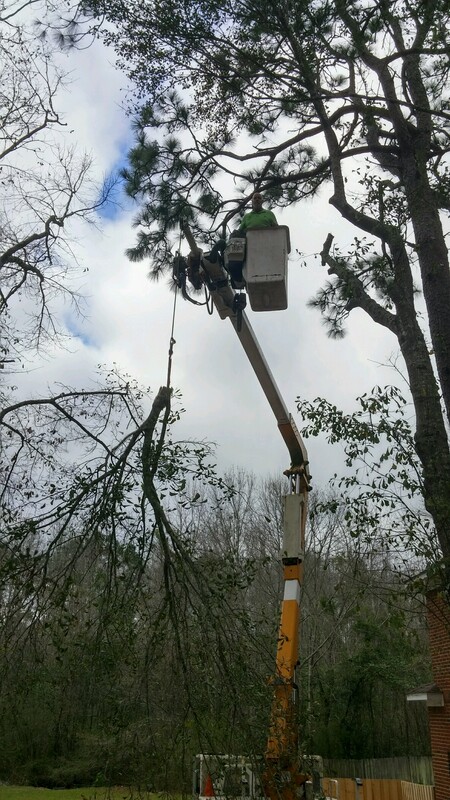 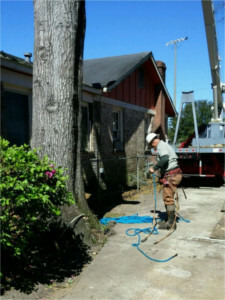 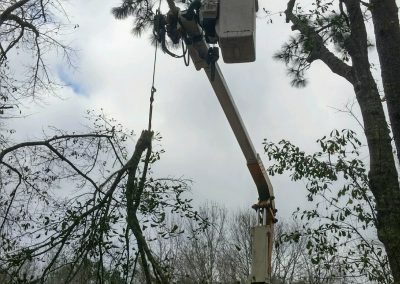 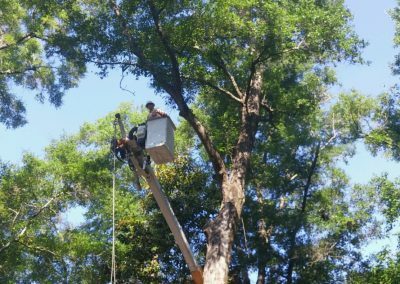 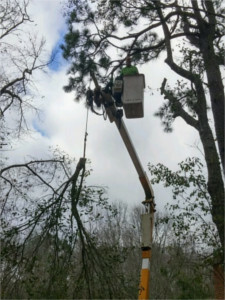 We have been providing a full line of Tree Removal services in Mobile Alabama for over 15 years. 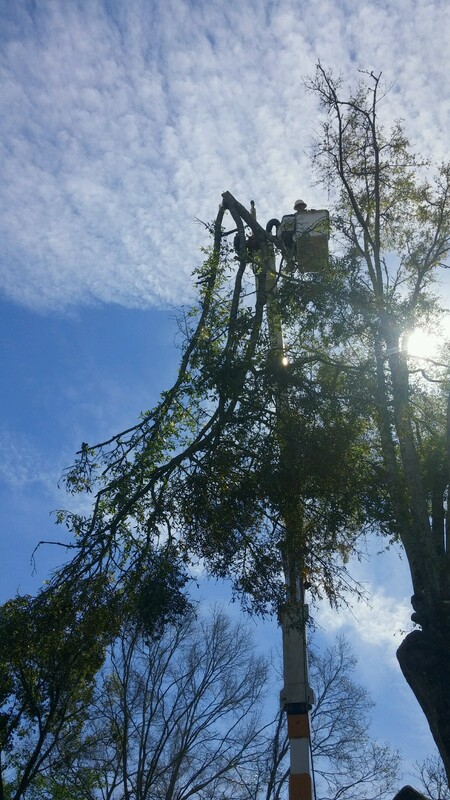 Some of our other services include pruning restoration, stump grinding, land clearing (dirt, rock, gravel etc.) 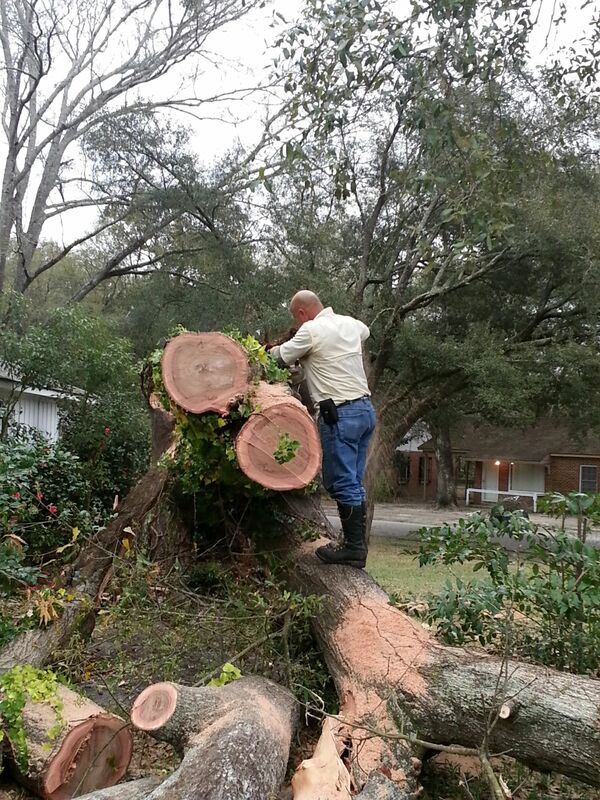 We also offer firewood delivery or pickup and emergency service. 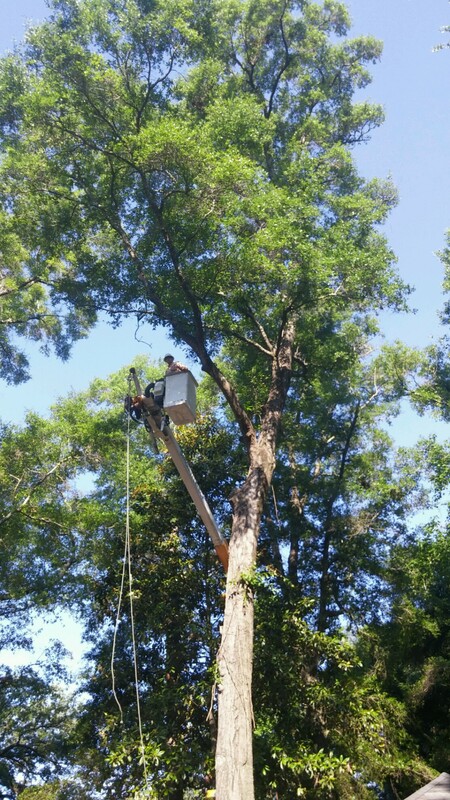 We take pride in serving you and promise to provide quality, safety & performance.